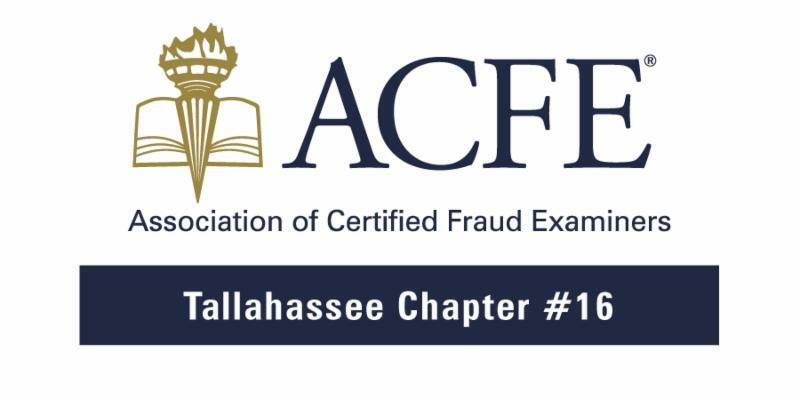 Thank you for your interest in joining Florida’s Capital Chapter of the ACFE! This membership application is good from today to December 31, 2019. Details about our next chapter meetings are listed below!